Shop online for unique Dunedin baby and children’s products. Discover our favourite Dunedin kids’ brands in this directory of the city’s best online stores. 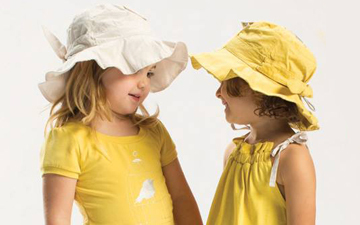 Baby Divine is a contemporary, gorgeous baby and children's clothing store in Centre City Mall, Dunedin and online. We have searched New Zealand, Australia and further afield to find what we believe to be the finest children's products on the market today. Every parent and grandparent considers their wee ones to be miracles. 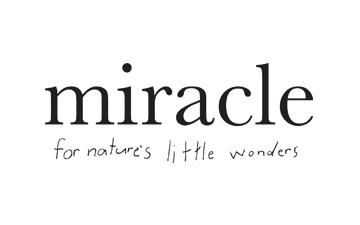 With this in mind, Miracle is proud to offer a collection of quality kids and baby products, with a particular focus on locally made brands. It can be quite overwhelming when you start investigating all the available options for your precious new baby or child - we would love to help you with any questions you may have.